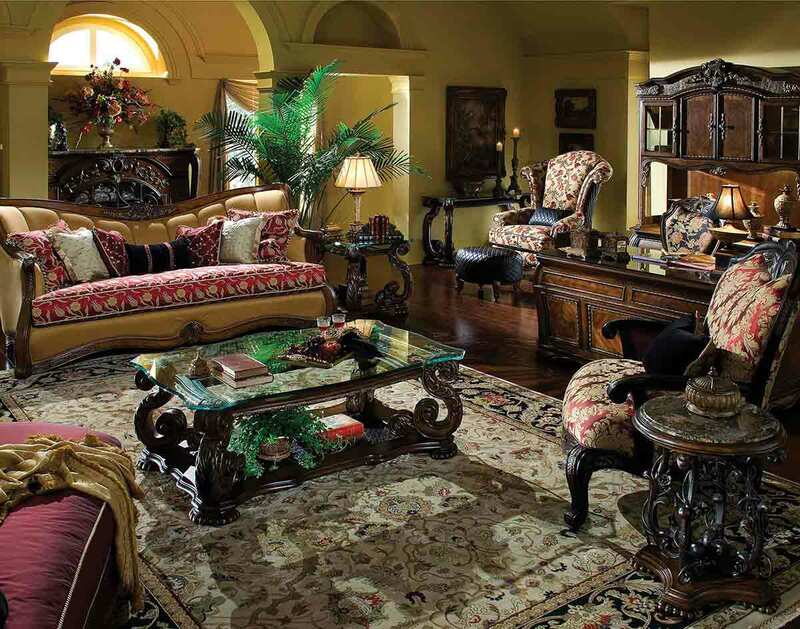 With these influences merging together in one collection, the Oppulente collection has become a unique experience. 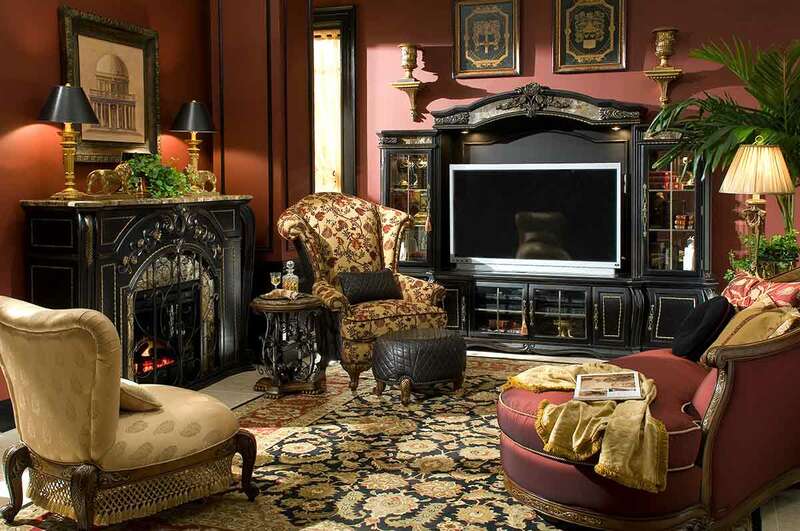 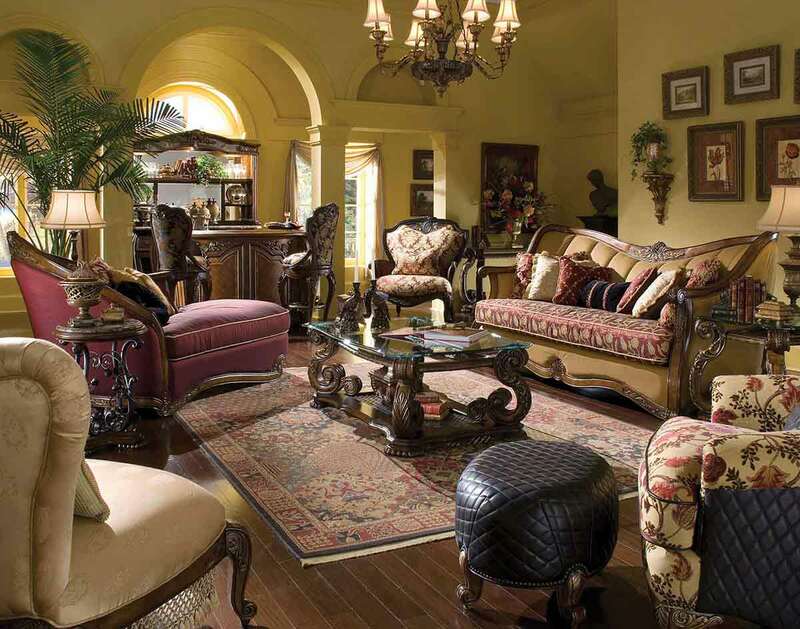 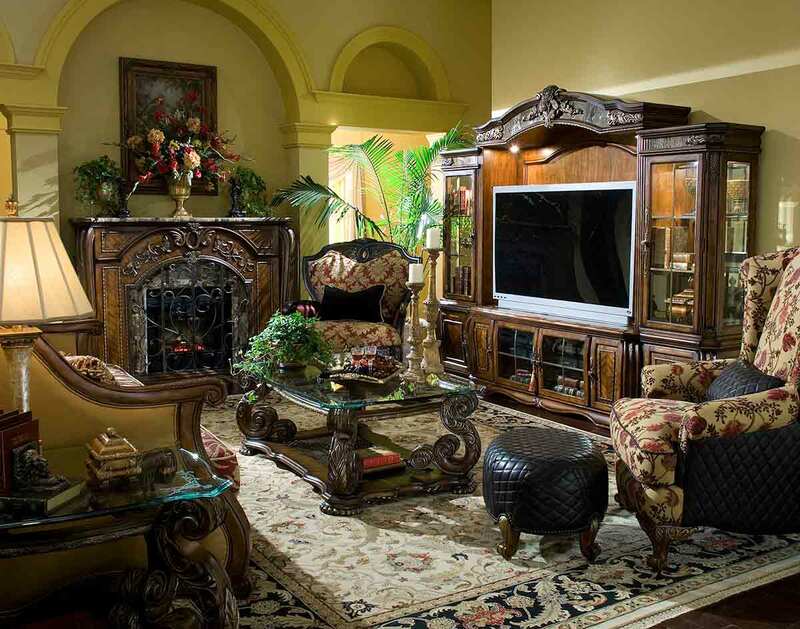 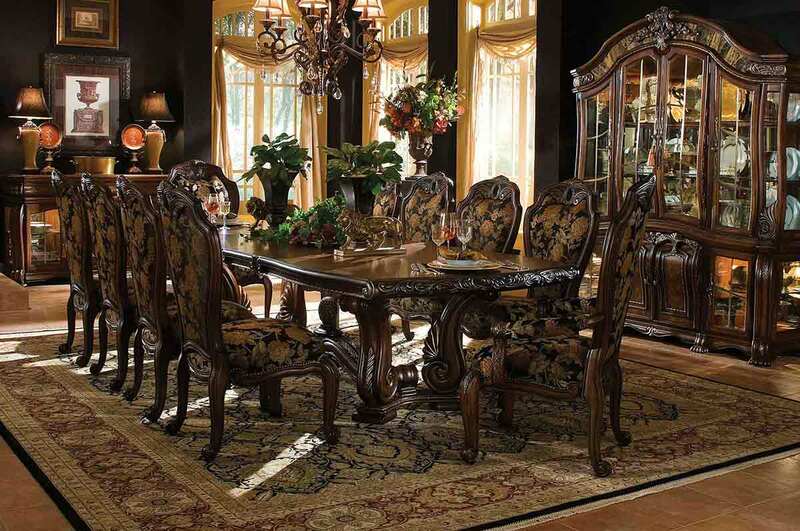 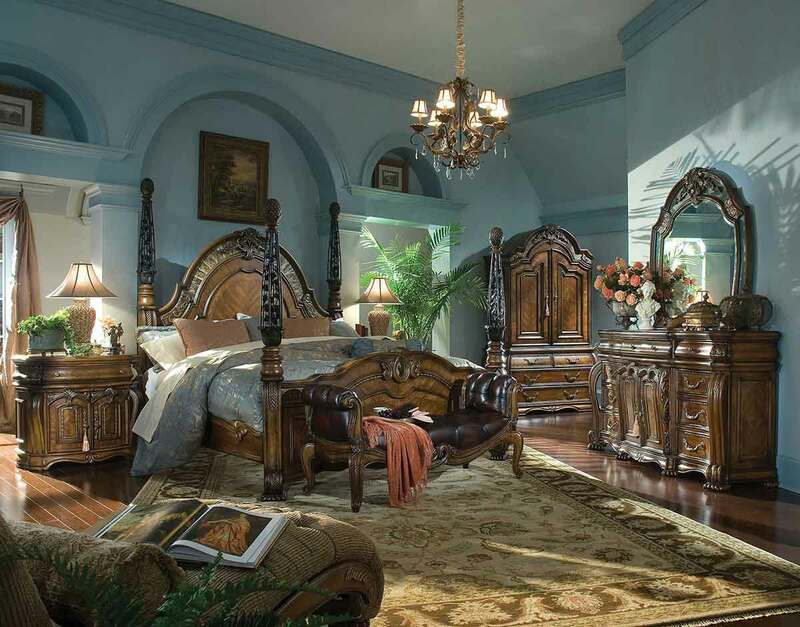 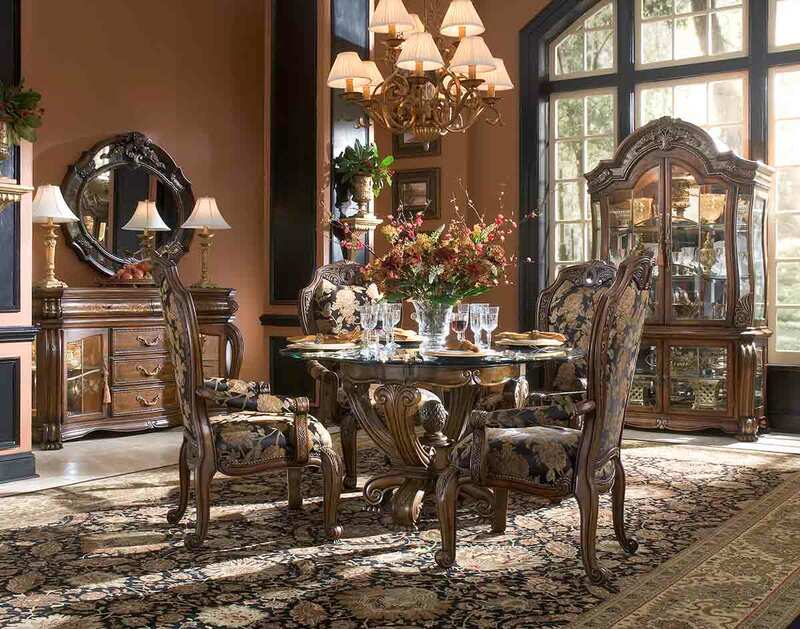 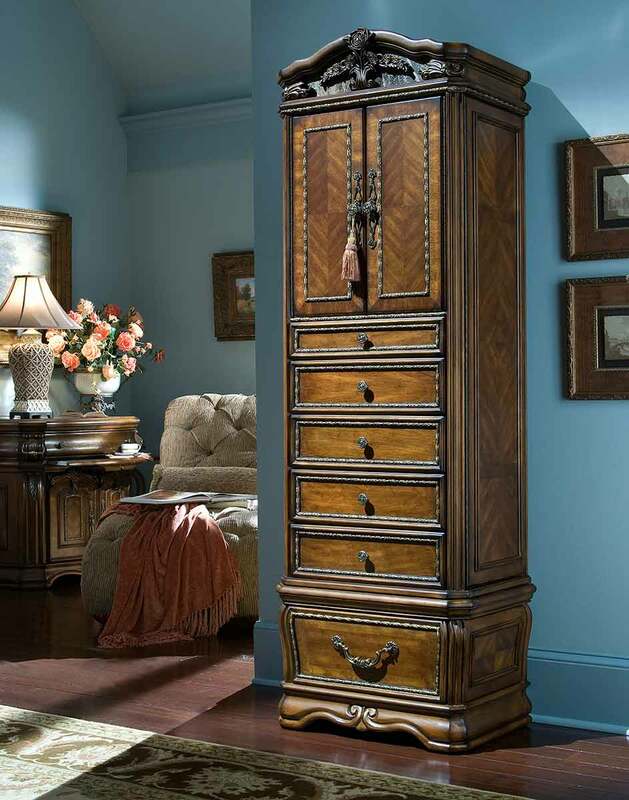 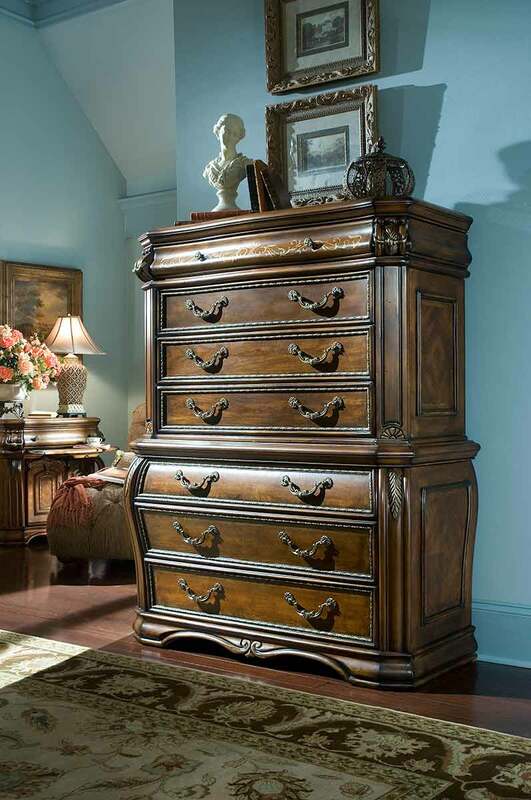 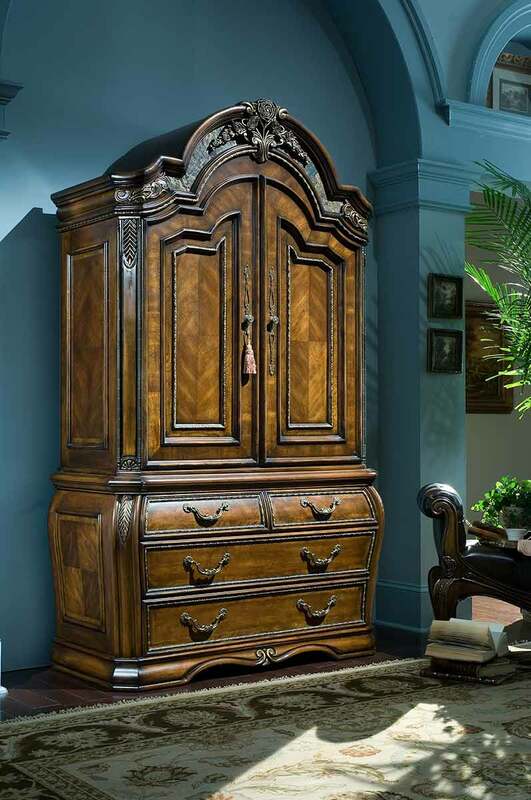 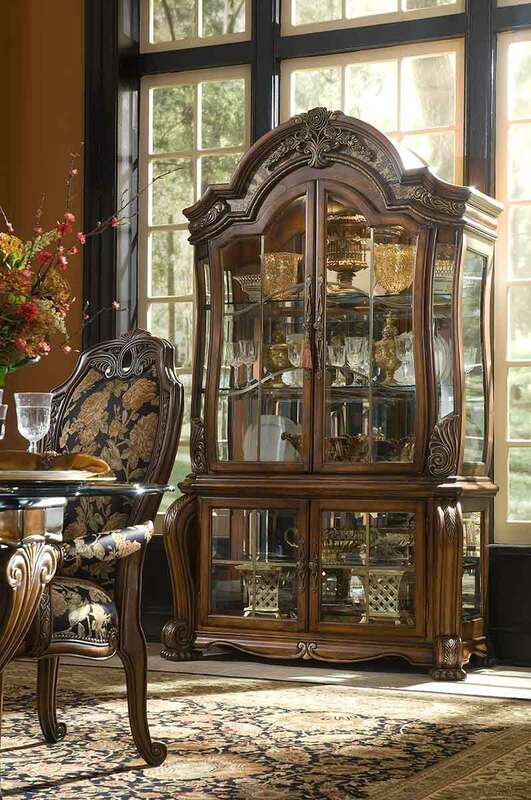 Offered in warm Sienna Spice finish, this collection is sure to impress with its ornate metalwork, exquisite marble inlays and intricate carvings. 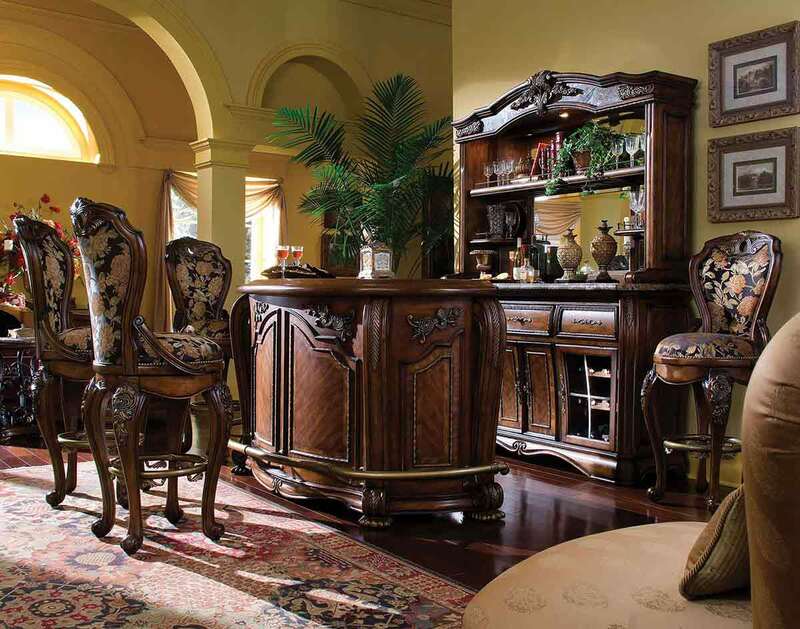 Like the timeless treasures that inspired it, Oppulente® will bring home feelings of both tranquility and affluence.